Greetings and Welcome to St Peter's Catholic School, Cambridge. My name is Grant Stuart, and I have the privilege of being the Principal. We are a Full Primary Catholic School, catering for Years 1-8 students. We are proud of our history and heritage, and value the strong bond that continues with our founding order. The Special Character of our school is expressed through the students, the teachers and the wider school community, living and teaching the Gospel Values. The school provides a safe and supportive environment for all students. Parents are invited to work closely with staff in providing a quality learning environment for children, reflecting our belief in educational partnerships. Learning is our core business and we are committed to offering learning opportunities that utilise a range of technologies and teaching approaches to develop confident, connected, life-long learners. The teaching staff have a range of expertise, interests and experience. The teachers work as a team sharing professional skills and knowledge to help the children achieve. 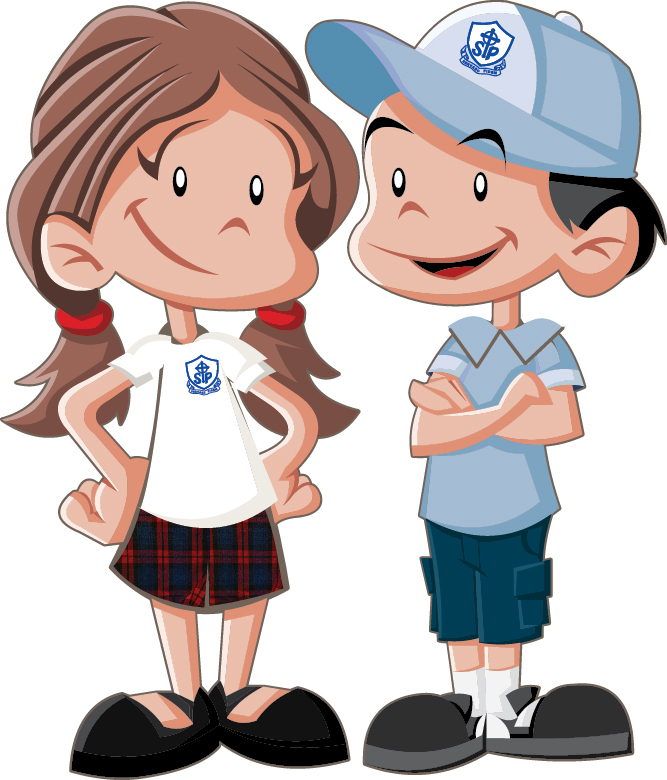 We are dedicated to helping your children on their learning journeys. We warmly invite you to visit our school, or call for further information.